From March 21 through May 2, 2011, the disinfectant in drinking water will temporarily switch from chloramine to chlorine. This annual change is part of a routine maintenance program to keep the water distribution system in the District of Columbia, Arlington County and Falls Church clean and free of potentially harmful bacteria. A temporary switch to chlorine with system-wide flushing is done to maintain water quality throughout the year. This is standard practice for many water systems that use chloramine during the majority of the year. 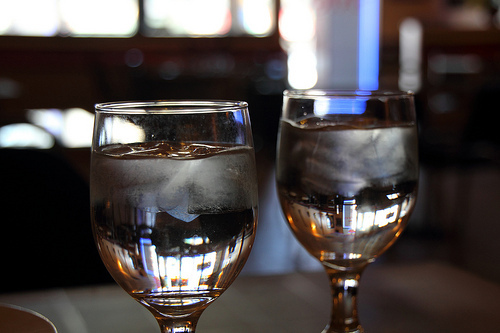 During this time, individuals may notice a change in the taste and smell of drinking water. Local water authorities recommend running the cold water tap for approximately two minutes and refrigerating cold tap water for a few hours to reduce taste and odor. Water filters are also effective in reducing chlorine taste and odor. For more information, please contact the appropriate water authority below. Dear PoP – Appealing DC property tax assessment?